It's the beginning of a new year, which often means the beginning of new, healthier diets for most folks. In the spirit of healthy food options, I thought I'd share this article for 12 Lightened-Up Mac and Cheese Recipes I found on Shape's website. 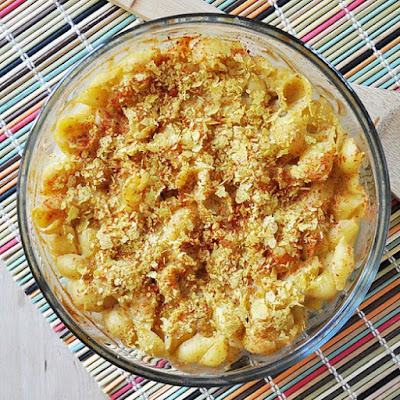 In other news, I promise I'll be posting about my NYE Mac and Cheese treat soon! It's definitely going to be a new addition to my top ten! Anyway, enjoy! Happy cooking! Happy eating!